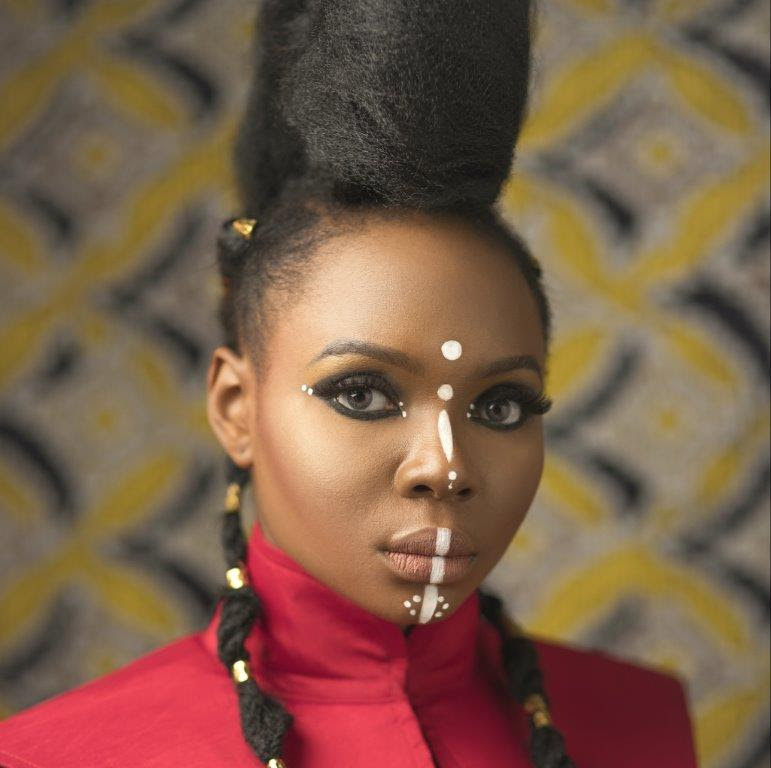 Nigerian Afropop megastar, Yemi Alade, has been confirmed as a speaker at the Midem's African Forum 2018 slated for June in Cannes, reports ITRealms. This is coming as Midem, the global music community, launched its High-Potential Markets Programme designed to assist music professionals from around the world by encouraging business development and the discovery of new talent. The new initiative, ITRealms gathered, aims at fostering bilateral exchanges between international and national music executives and sectors in order to facilitate the structuring and professionalization of the high-potential markets. “It is such an exciting time to be an artist and especially in Africa, where there are so many talented and creative musicians who are breaking boundaries and whose music travels throughout the world, ” says Yemi Alade, Nigerian Afropop megastar, whose single ‘Johnny’ has set a new record for over 85 million views on YouTube, making it the most-watched video from a African artist.“However there are still many challenges and, to take it to the next level, we need to come together and work on strengthening and structuring of our music business in Africa. I’m very pleased to be part of the Midem African Forum and hope that sharing my experience as an artist will highlight the immense opportunities for African artists, not only in the continent, but globally,” adds the multi-award winning artist and fashion designer. Alongside the African Forum in June, Midem is organising local meetings in the Ivory Coast, Nigeria, South Africa and Republic of the Congo. Taking place from April 4 to April 12, this series of one-day events will bring together African and international music professionals for meetings, conference debates, workshops and live showcases. Attendees will include labels, mobile operators, rights collection companies, streaming platforms, music publishers, artists, media, politicians, influencers and professional associations and institutions.